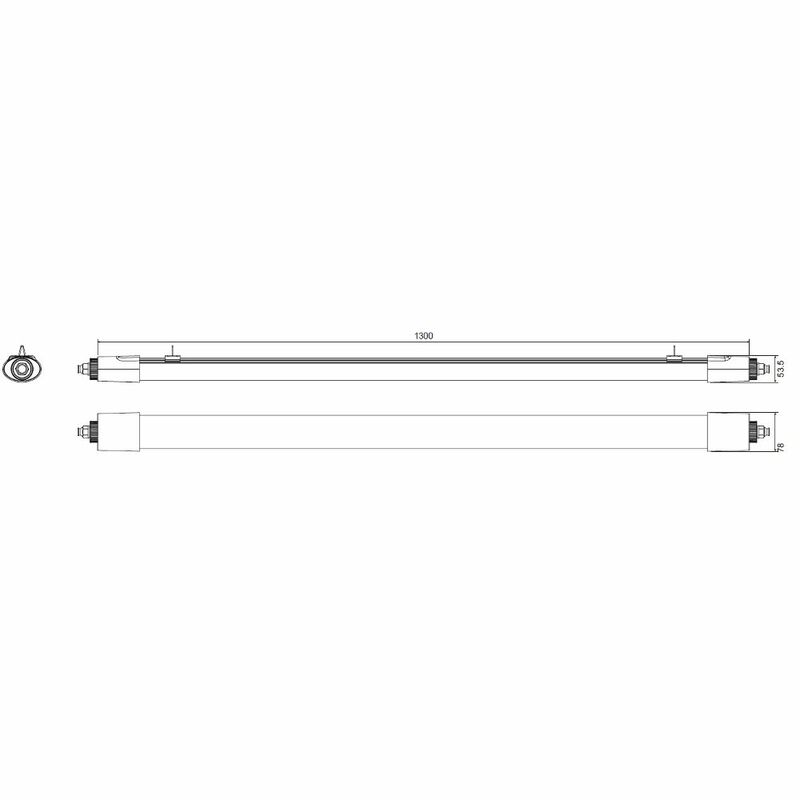 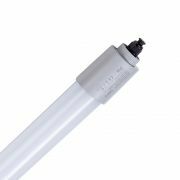 Featuring a sleek, modern design, the Biard 4ft 25W LED tri-proof batten light is IP66 rated, meaning it is watertight and dust proof, making it perfectly safe for use in a bathroom environment. 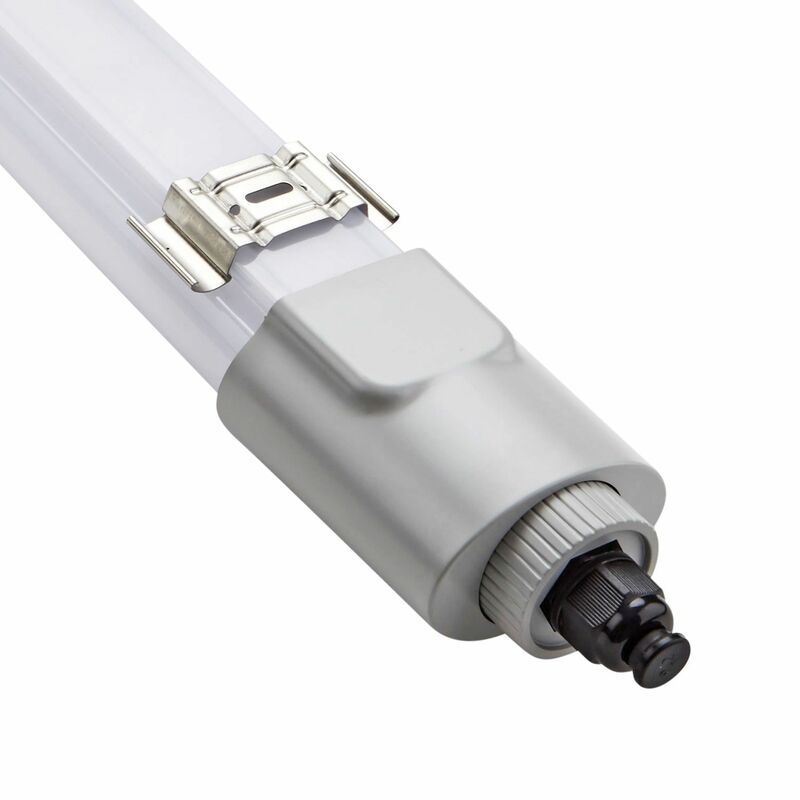 It has a 140° beam angle, which will distribute light evenly across wide spaces. 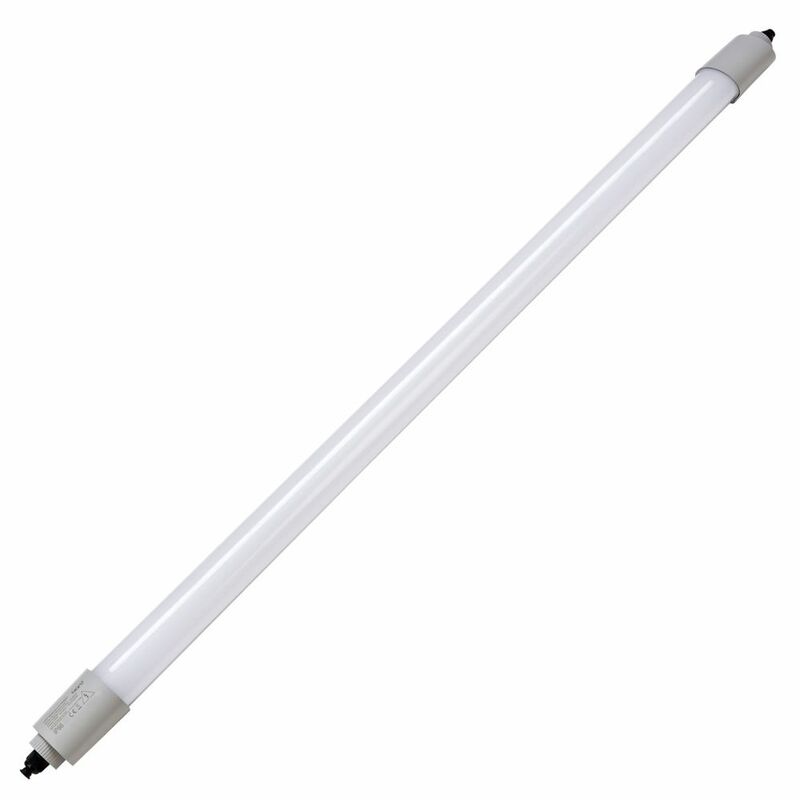 Boasting a 50,000 hour lifespan, it provides instant illumination and uses energy efficient LED technology. 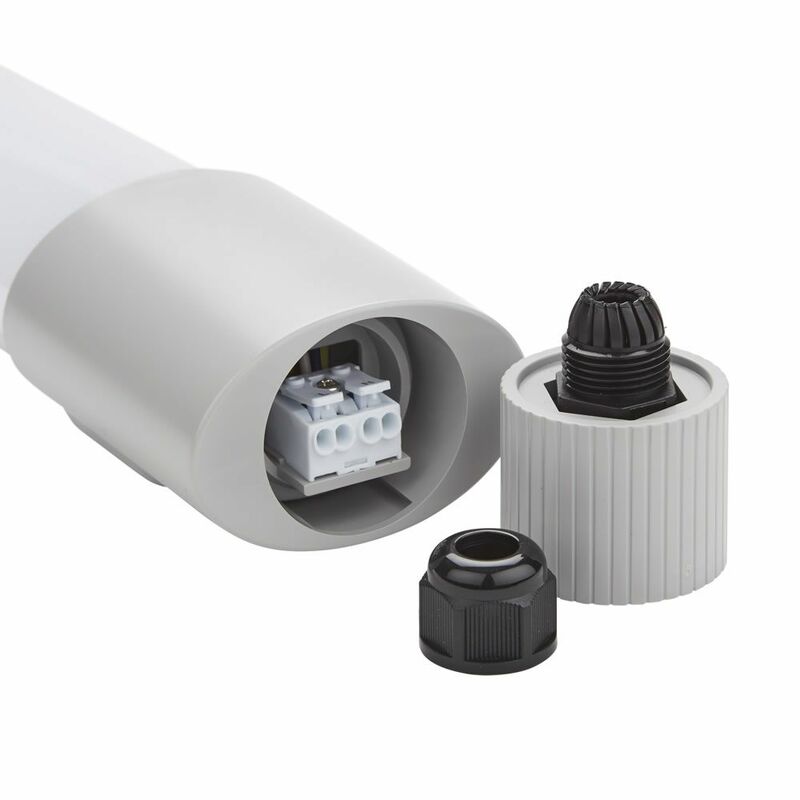 A fixing kit is included to make installation easier.